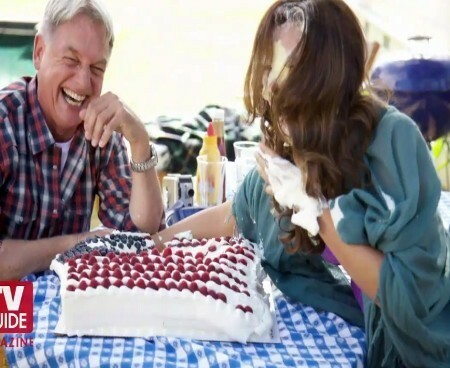 Mark Harmon and Cote de Pablo TVGuide Photoshoot. . Wallpaper and background images in the NCIS club tagged: ncis mark harmon cote de pablo photoshoot.